Hi! 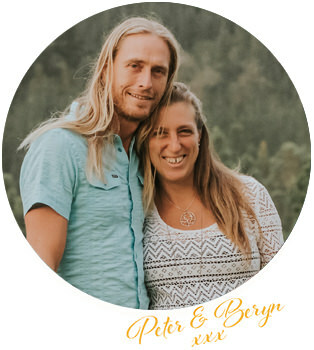 We’re Peter and Beryn Daniel, the founders of Soaring Free Superfoods. 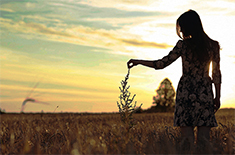 As superfood pioneers, we’re on a mission to help you nourish, replenish and cherish your body with high quality, organic superfoods that are good for you, and good for the planet. 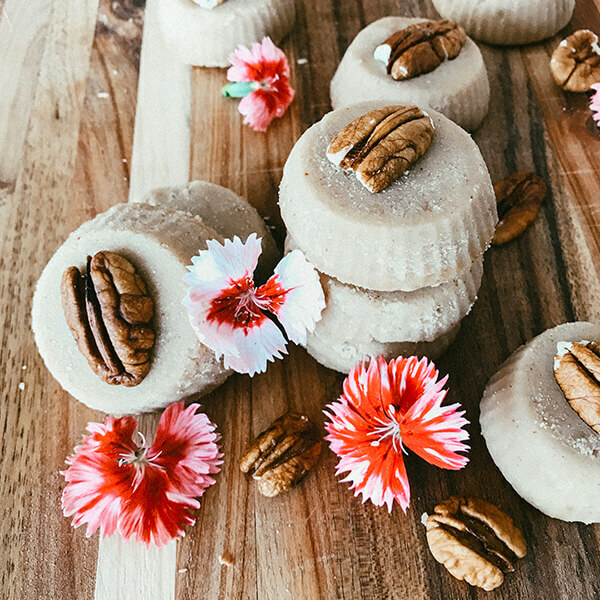 Embrace your life without limits – guilt-free but never taste-free, all wrapped up in biodegradable, compostable packaging. We deliver to all major cities including Johannesburg, Durban, Pretoria and Cape Town. Fuel yourself with high-end nutrition. The clue’s in the name: true superfoods are in a league of their own when it comes to their nutritional profiles. They have been tested and are proven to have exceptional levels of beneficial elements. We define superfoods as organic or wildcrafted wholefoods that are recognised by ancient medicinal systems through generations of healing and nourishing the body. They are medicinal and nutritional, bridging the gap between food and herbal medicine. Recipes to make superfoods a delicious part of any meal! Thanks to our incredible collaborators and to our talented co-founder, Beryn Daniel, we are building a library of easy recipes, so that you can get that powerful, nutritional infusion daily! 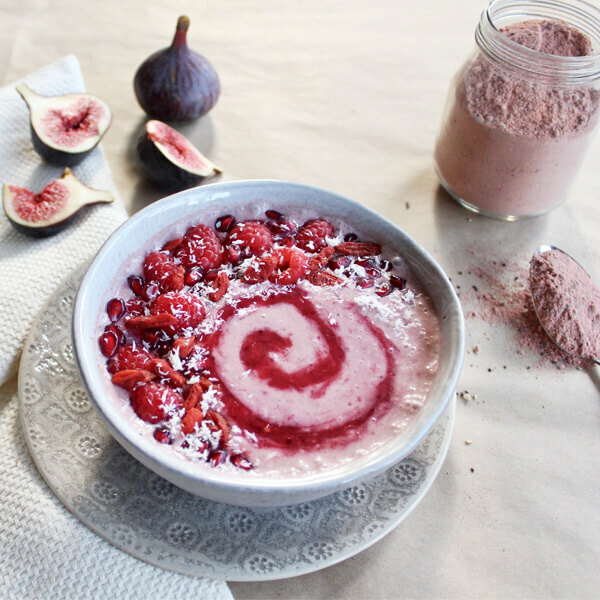 A berry smoothie bowl to make you salivate and glow! 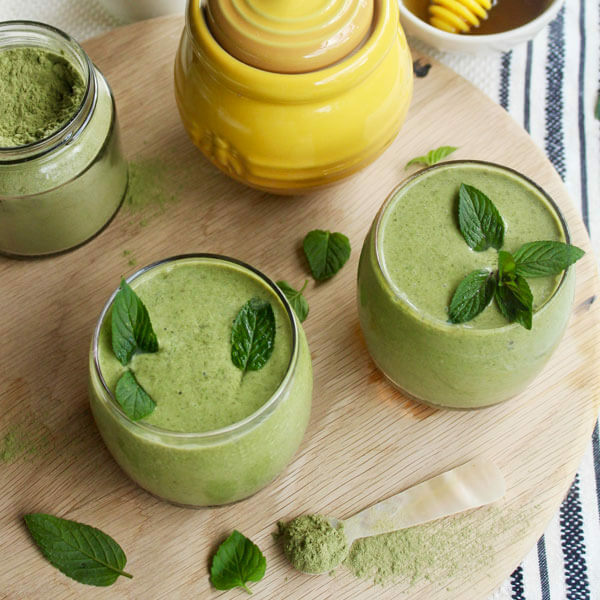 A creamy, minty smoothie with the alkalising power of barleygrass and moringa to make drinking your greens a treat! 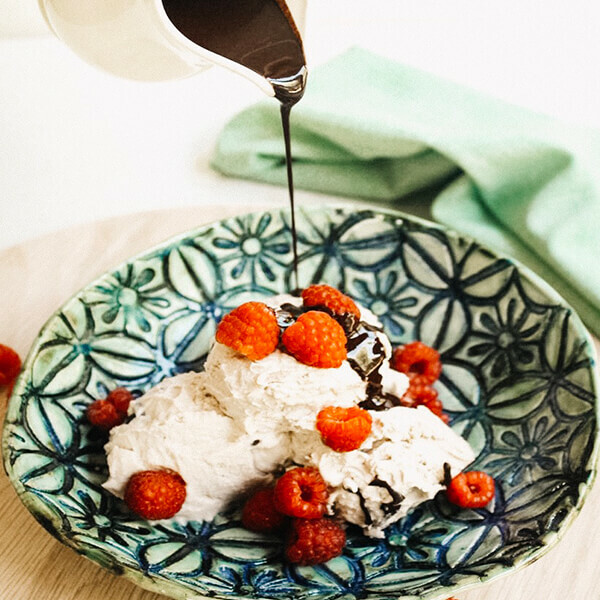 A delicious fudge with all the benefits of chocolate and without the energising effect for those who like to keep things more chilled.